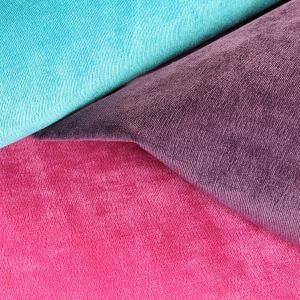 This is a truly versatile velvet upholstery fabric. Machine washable. Ultra hard wearing. Great handle. Lovely surface crush. 23 outstanding colours blending traditional and modern colours. Terrific price too! Messina 2060 Washable Crushed Plain Velvet Upholstery Fabric in Anthracite.